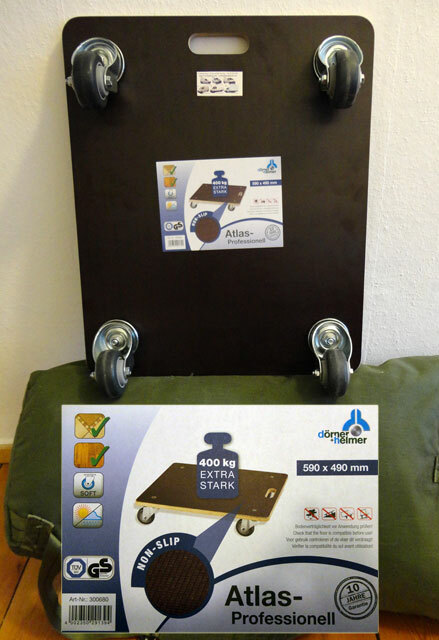 Moving home furniture or art +1100km long distance Finland Europe? I'm Nate, tall with hands-on experience carrying, loading, and driving hundreds of Europe man with van door to door relocations since 2008. Six new Mercedes removal van sizes, better than Tampere moving van hire rental, passenger and pet friendly, glad to help! - final fee ALL-in man with a van Tampere moving company Finland removals service includes +1100km move long distance EU relocation transportation logistics, my help carrying, careful blanket loading, weekends and holidays, insurance, VAT-taxes, driving removals van hire, diesel and road, bridge, ferry or tunnel tolls. 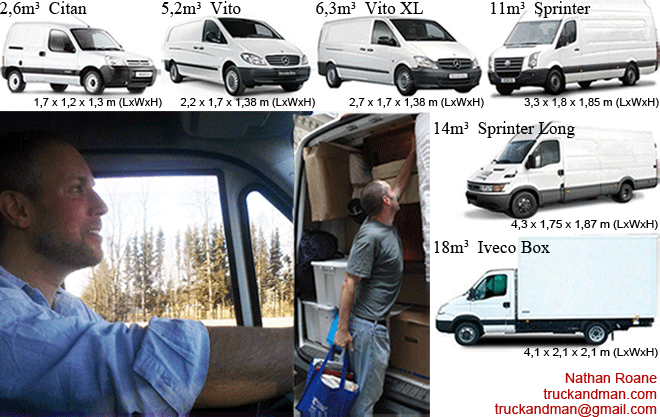 Six Tampere moving van size rates offered. Europe Truck and Man moving service man and van Tampere removals company reviews. Thanks! 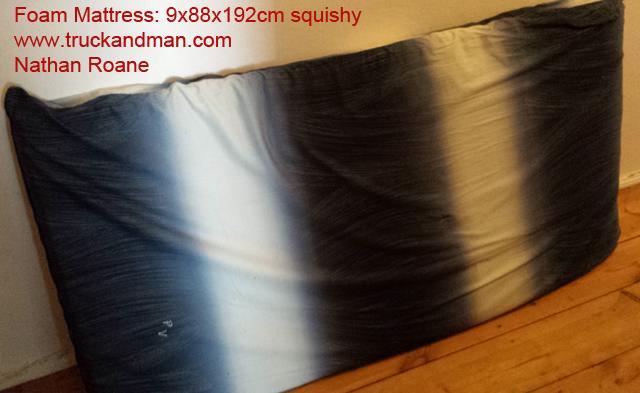 Payment is appreciated ~20% cash at load, remainder at secure Tampere move delivery, with thanks. 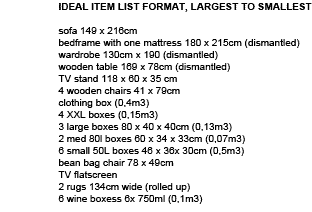 Pack clothes, shoes, bedding, toys in big bags, tape cardboard on monitors/TVs/glass/antiques. Furniture moves tighter disassembled. Books/fragiles move safe in luggage/drawers, mattresses in fitted sheets. Insurance included up to your long distance Tampere removals cost. Should I be responsible for damage (rare), pay after Tampere move what you find fair, simple and friendly. Rest in locked removals van adds security. Parking double or on sidewalk is accepted for Tampere man with a van moving company removals or delivery, a personal note by space preferred to official home moving removals reservations. Loading Day for Europe Finland Suomi Tampere man with a van Finnish moving is best all prepared before my removals van arrival. Jeans and sport shoes protect legs and toes, belt buckles move boxes. Heaviest furniture lifts out with me and strongest, then we chain from client removing to me at moving van. Bicycles, fragiles, paintings, cats dogs pets last. Blankets and Tools plus moving company box handtruck, piano mover skate, antique art courier foam. Passenger and Pets long distance transportation welcome, dog crates and cat carriers as preferred. Who is Nate? is your English speaking Tampere man and van company Finland transport Suomi international Europe door-2-door removalist, recommending van hire size, Europe relocations logistics, mover courier carrier driver. Nate's man with van EU experience map, photos, music videos.